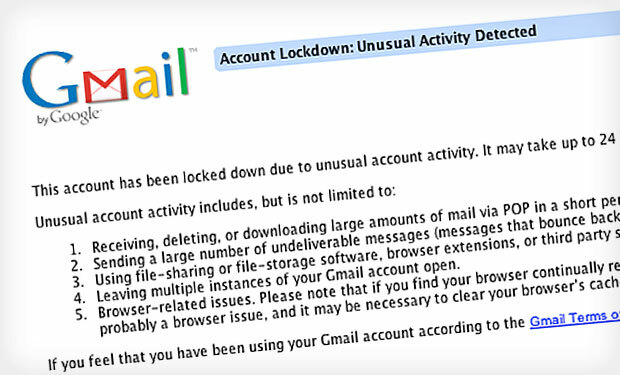 Amidst a year of high-profile and costly data breaches, what can organizations be doing to help ensure they aren't the next victims? 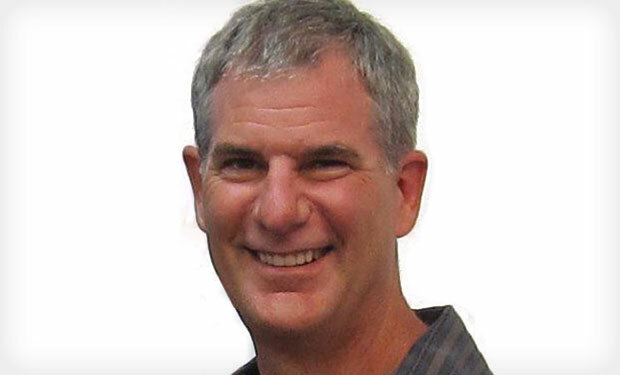 Charley Chell of CA Technologies discusses new authentication solutions. 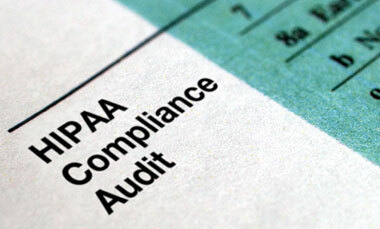 Once the now-delayed HIPAA compliance audits resume, federal regulators will be conducting more on-site audits and fewer remote desk audits of covered entities and business associates than originally planned. 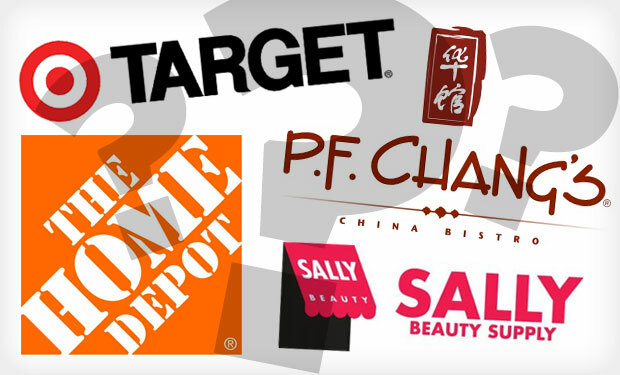 Now that Home Depot has confirmed its payments breach, industry experts weigh the possibility that the home-improvement giant's attack is linked to earlier breaches at Target, Sally Beauty and P.F. Chang's. 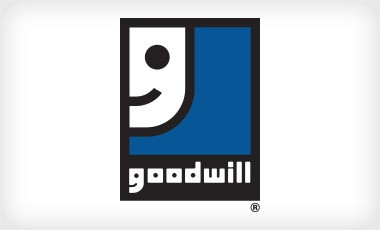 Goodwill Industries International has confirmed the third-party vendor that was compromised in a data breach that impacted about 330 of its stores, resulting in 868,000 card details being exposed. 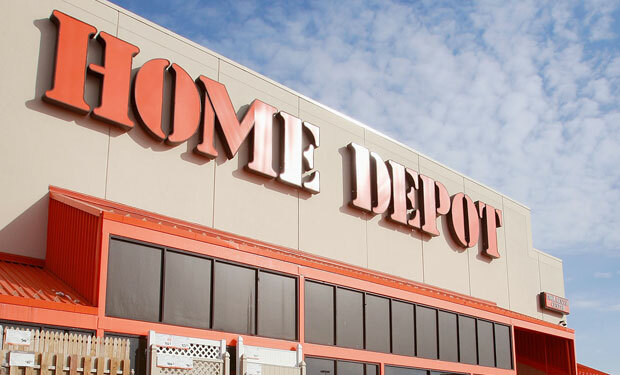 Home Depot has confirmed that its payment data systems have been breached, potentially impacting customers using payment cards at its U.S. and Canadian stores since April. Find out the latest details. 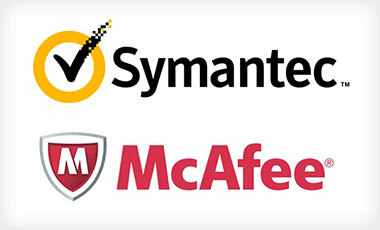 Security firms McAfee and Symantec have joined the Cyber Threat Alliance, which was launched by Fortinet and Palo Alto Networks in May as a way to share threat intelligence. 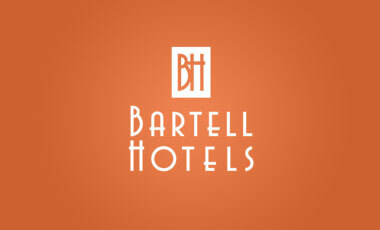 Bartell Hotels is notifying customers of a data breach affecting five of its seven San Diego area hotels. The breach stemmed from the compromise of the hotels' payment card processing systems. 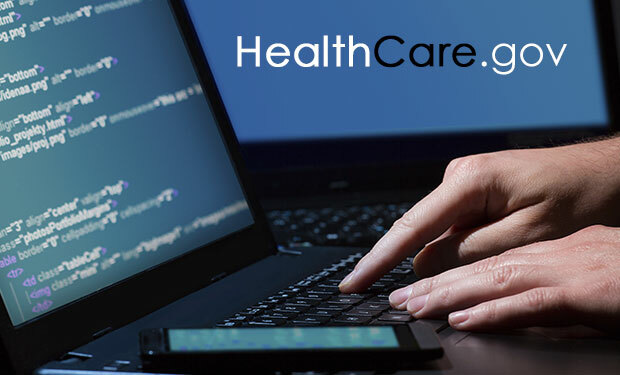 In the aftermath of news of the hacking of a HealthCare.gov test server, security experts and politicians are assessing the seriousness of the attack and lessons that can be learned from it. 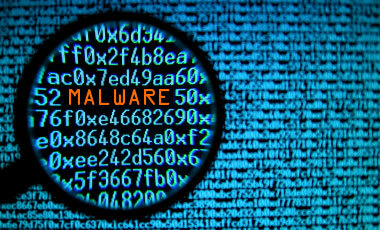 Salesforce.com, a cloud-based customer relationship management provider, warns that malware known as Dyre is targeting certain customers. 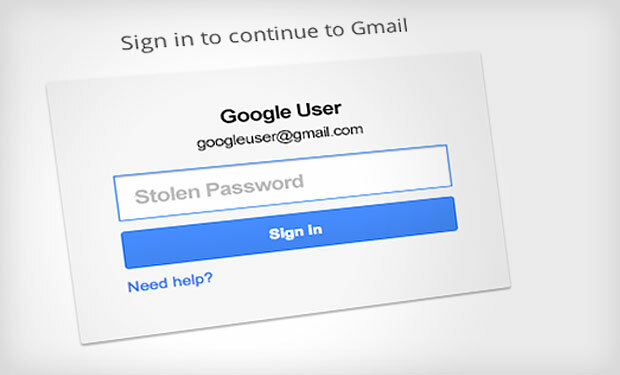 The company sees no evidence that any users have been impacted. 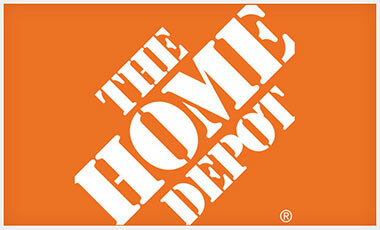 Home Depot has already been hit with a class action lawsuit stemming from a suspected data breach. 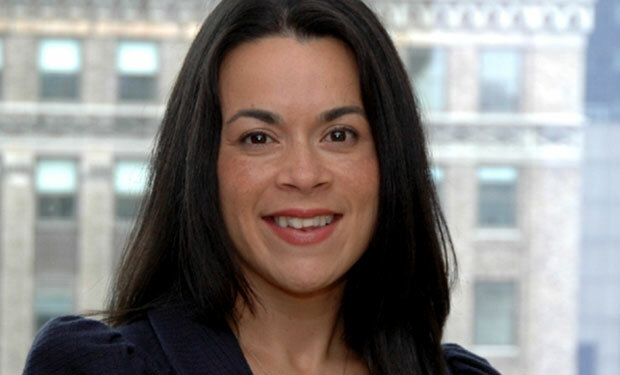 While one legal expert portrays the lawsuit as premature, another says the filing was made because it's highly likely the breach will be confirmed.